Video Game Description: SEGA’s legendary Japanese series finally comes to PC. 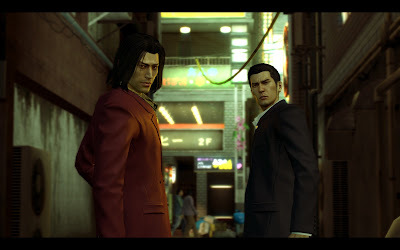 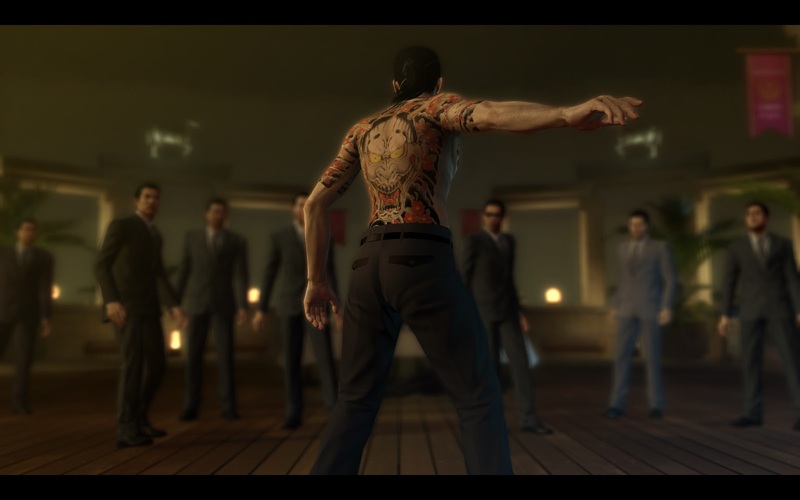 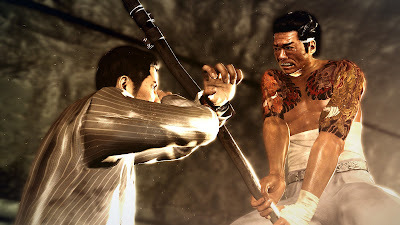 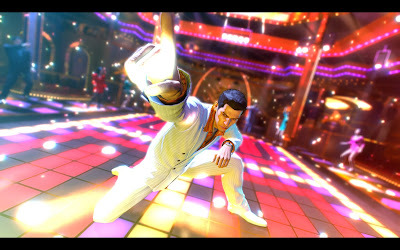 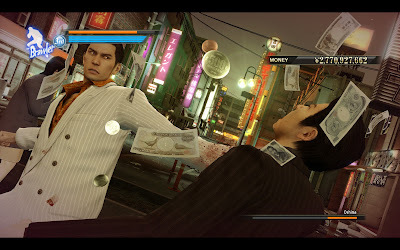 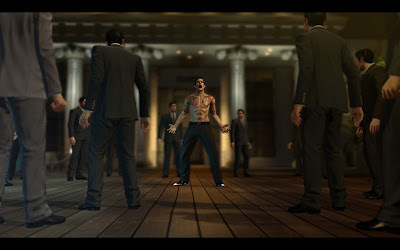 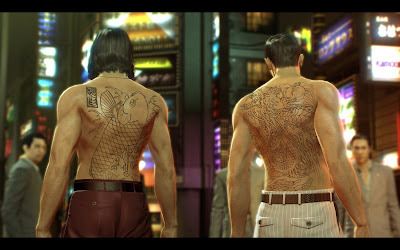 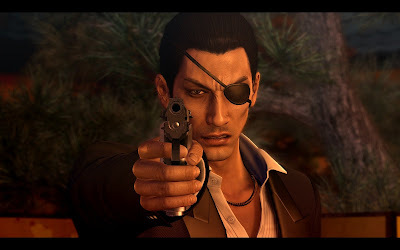 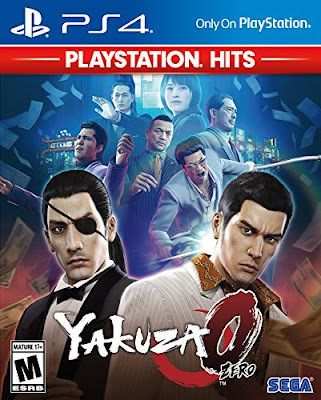 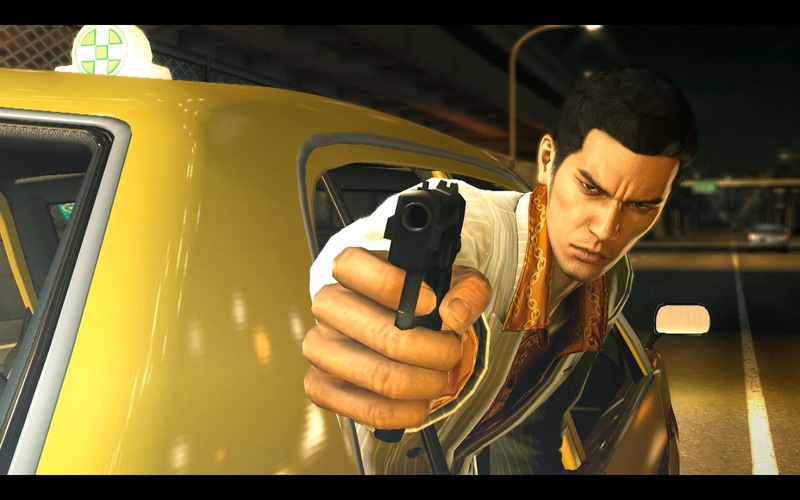 Fight like hell through Tokyo and Osaka as junior yakuza Kiryu and Majima. Take a front row seat to 1980s life in Japan in an experience unlike anything else in video gaming, with uncapped framerates and 4K resolutions. 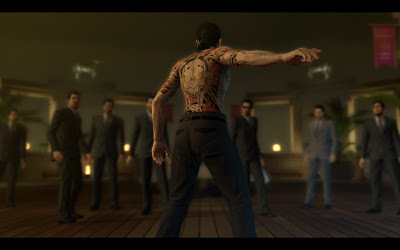 A legend is born.